Urgently, Boys to Men and friends are asking your help for Attila Tota, a man who has lived a life of service and has suffered an unimaginable loss. Attila is the lead mentor and founder of our North County Boys to Men group and surfed the 100 Wave Challenge four years in a row with his friends, fellow mentors and boys from Boys to Men Mentoring. After a three-year struggle with cancer and enduring excruciating treatments, Attila, one of our own, had to have his right (dominant) arm amputated in order to save his life in an emergency procedure last Thanksgiving Eve. Two operations later, surgeons have now left the wound open because they can’t get acceptable margins. Most recently, surgeons have expressed wanting to take the entire upper quarter of Attila’s body — shoulder, clavical and scapula in hopes of getting ahead of the cancerous tumor spread. Today he struggles with the pain and fatigue of an open stump where his arm once was until doctors agree that the cancer has died enough to skin graft the open wound, which will still take a few months at best. Attila has already endured radiation treatments and does not qualify for chemotherapy. 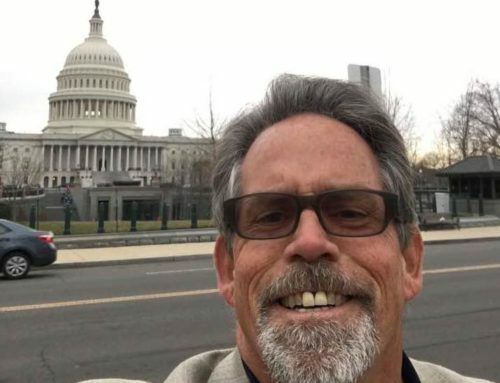 He is, however, qualified for an experimental immunotherapy protocol (that insurance rejected), of which most of the cost will be covered by Merck. The possible side effects are endless, but the promise of a cure is well worth the risk. At this time Attila is unable to work, yet still manages to help run the Boys to Men North County meetings. Our most sincere wish is that this immunotherapy will successfully stop the cancer tumors and help preserve the remaining stump. If this is successful, Attila can be outfitted with a prosthetic that will help him function normally again and return to being productive and actively helping fatherless and high-risk teen boys become the good men they want to be. Your financial support and prayers mean the world to Attila in his time of need. 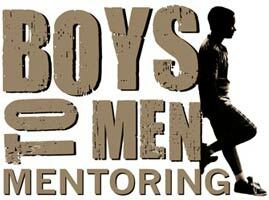 And from Boys to Men Mentoring — Thank you, dear friends, for your compassion, caring and your generous hearts! Support Attila and DONATE HERE!